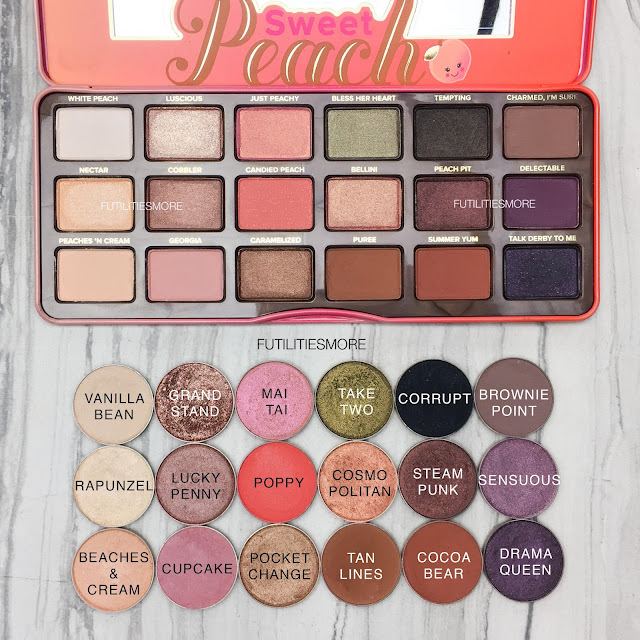 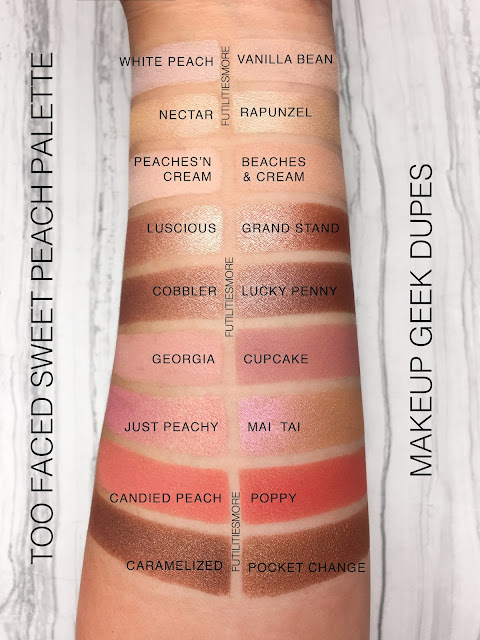 Another dupe series for the highly hyped up Sweet peach palette by Too faced. 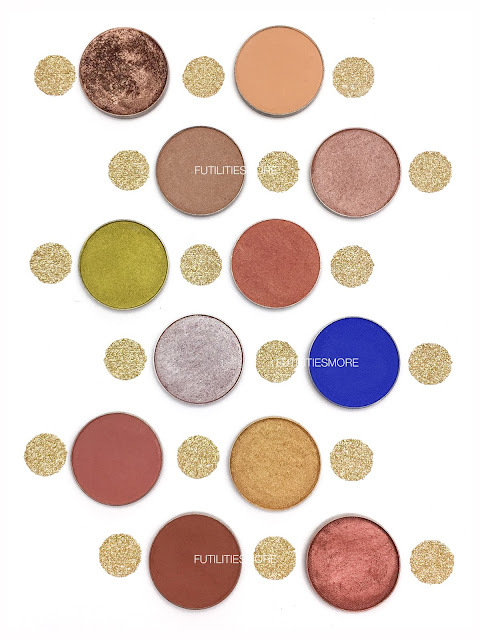 As usual, I’m using my trusty Makeup geek eyeshadows. 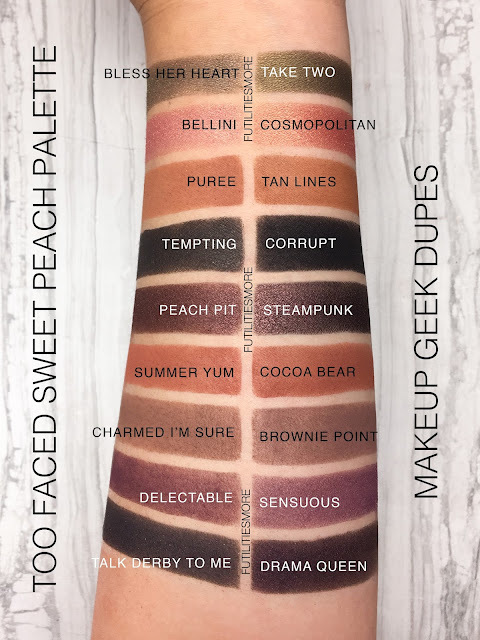 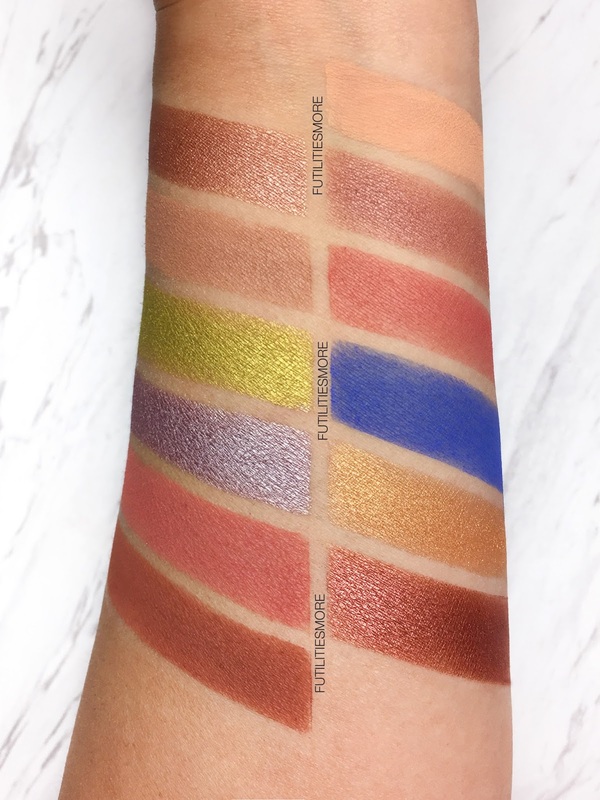 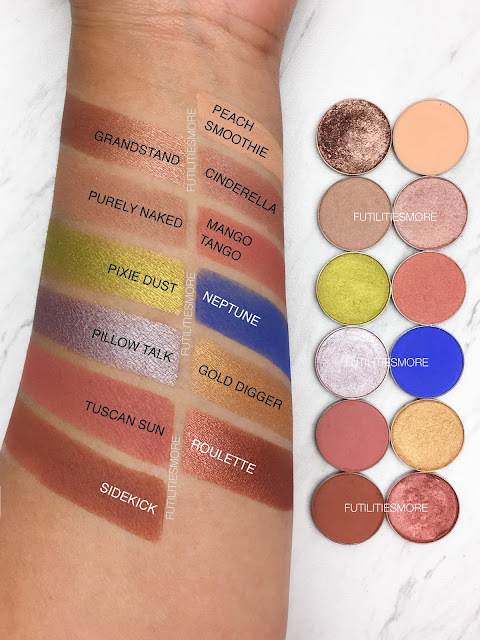 These are the closest matches that I can find with my Makeup Geek collection and I hope this will be helpful for those who are interested by picking up just few shades from the palette or simply like me, the scent of the palette makes you feel sick! 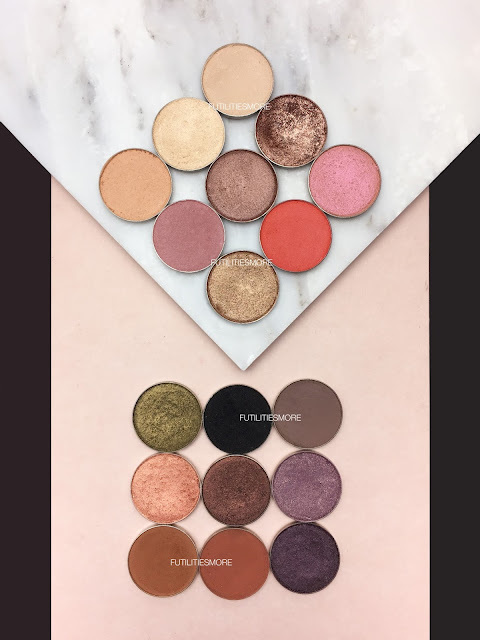 More pictures on my blog and Instagram where I post EVERYDAY! 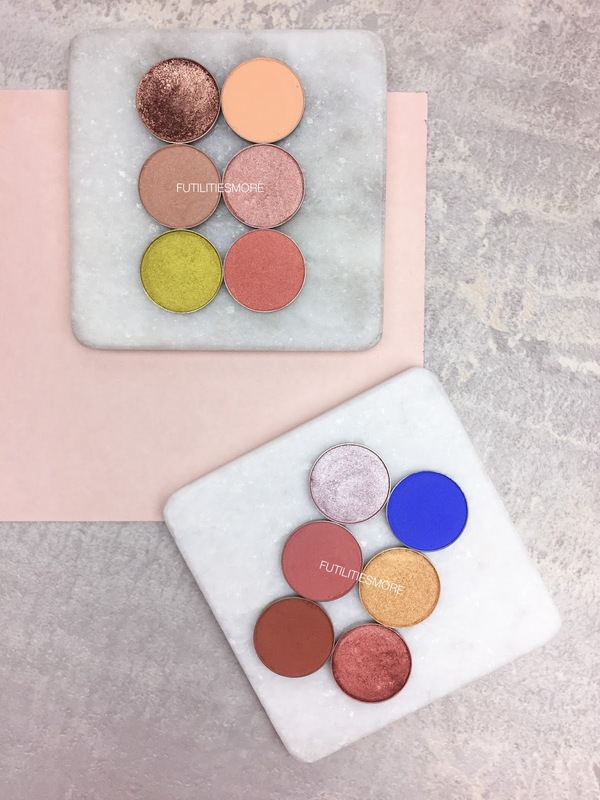 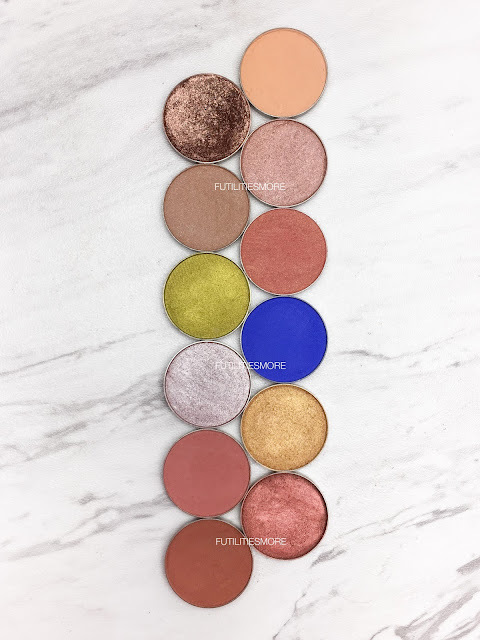 I have other DUPES for hot palettes on my channel but mostly on my blog and Instagram. 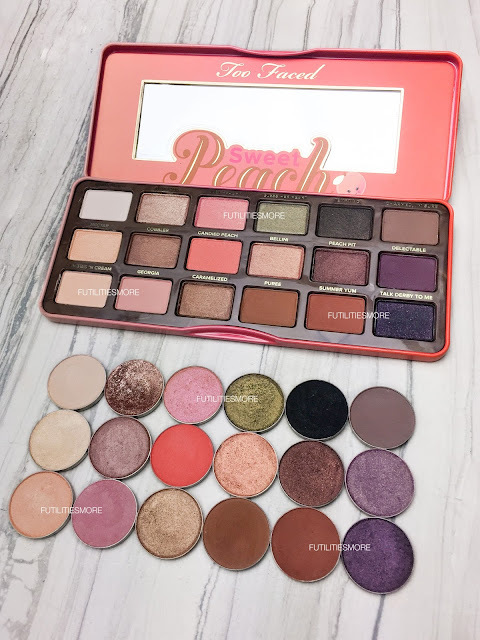 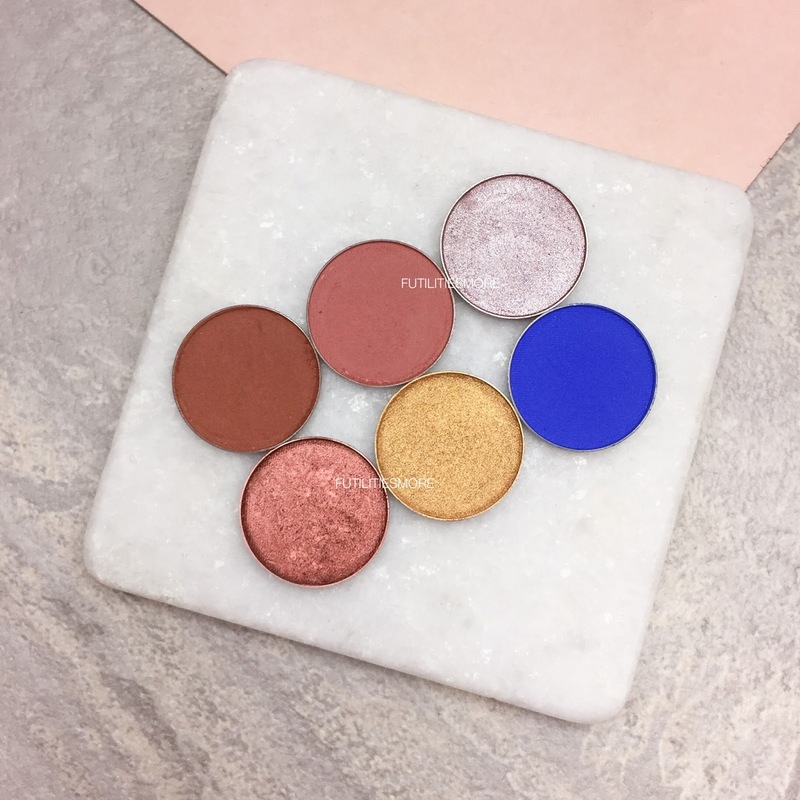 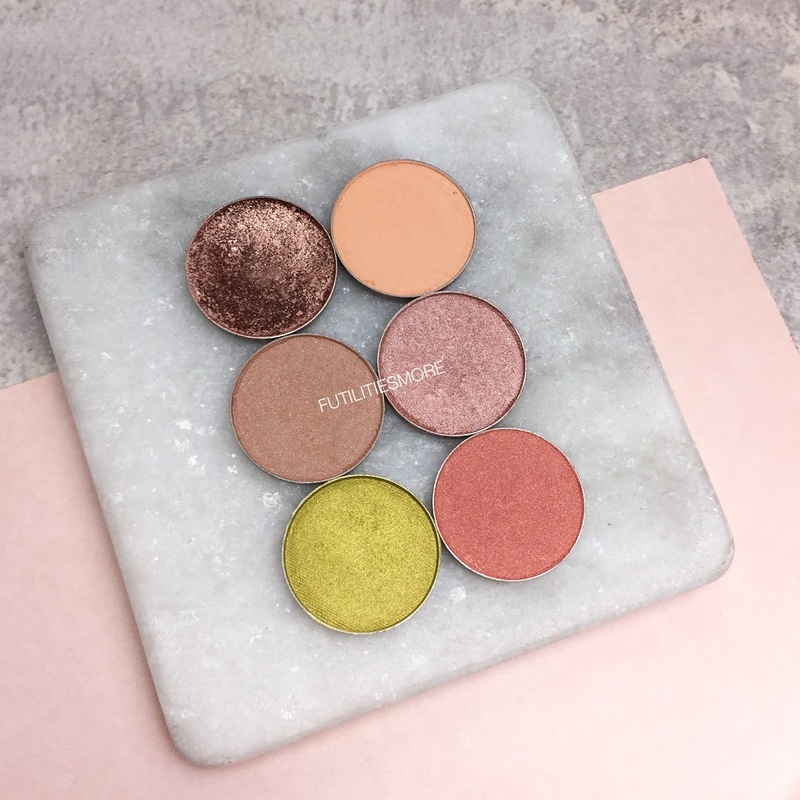 This is my selection for the dupes for the kyshadow the royal peach palette using my Makeup geek cosmetics eyeshadows. 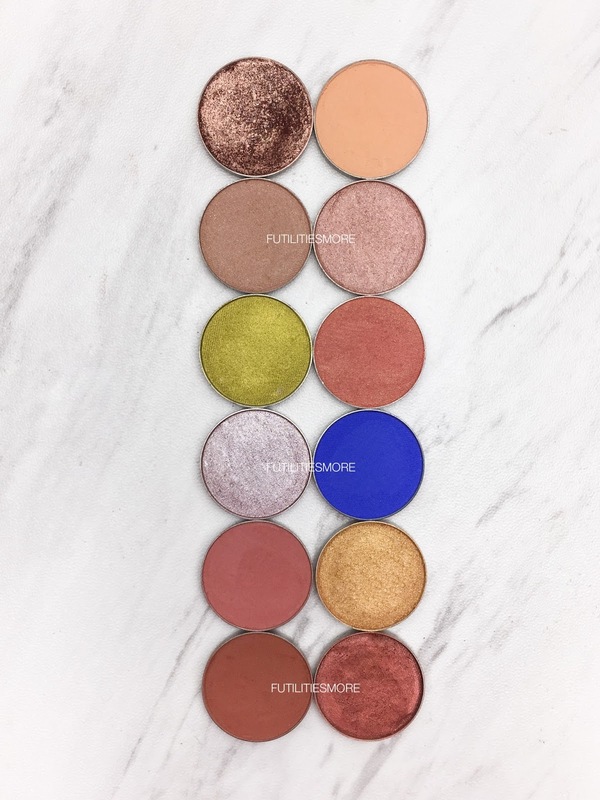 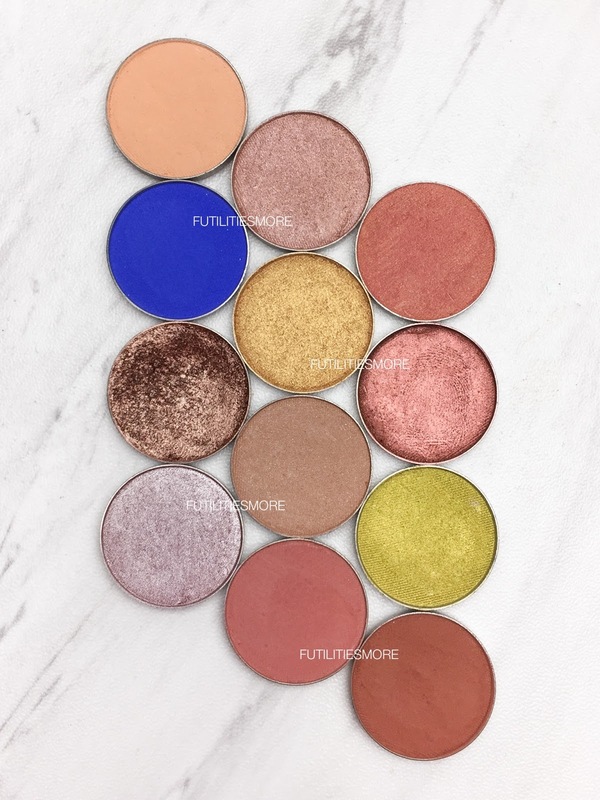 I hope you’ll enjoy this eyeshadow "dupes"!